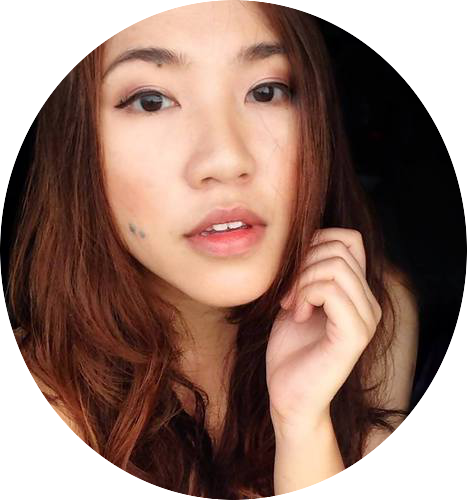 Once in a while, you get an interesting request that makes you take a second look: so when PaintmeReal offered to give me a personal portrait of my own...I was flattered but kinda shy. 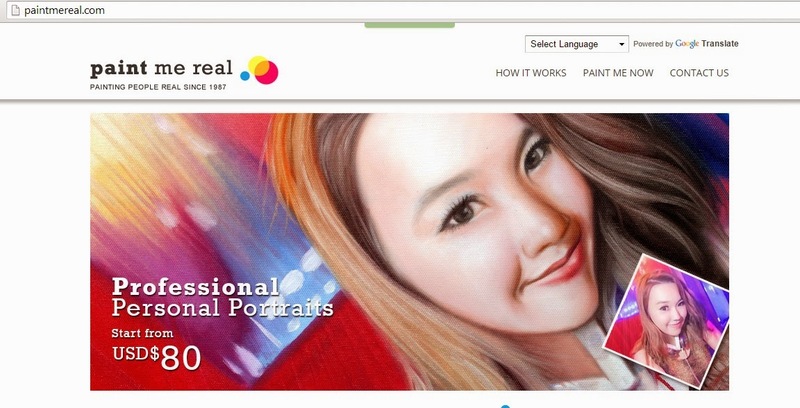 PaintmeReal is a novel concept for people looking to get a one-of-a-kind personalized painting of themselves or of loved ones for that special occasion. At first, I thought it was one of those businesses that take a photo and uses a computer to generate the picture, but amazingly, its 100% hand painted! Step 1: First, upload the desired picture & choose the number of the people in the picture. I don't really take solo pictures by myself so I decided to go with an editorial photoshoot I did with a food client sometime back. It is a favorite of mine so this was a great time to see how it would look like on a canvas! Step 2: Next, choose the canvas size. Of course, the costs will differ accordingly since more materials are used for bigger sizes. I think this is pretty nifty as you can customise to your preference and also to existing wall space.When selected, you would see the corresponding price added into your shopping cart on the right side (Shown in red arrows). Step 3: Enter in your address for where the painting will be shipped to as well as for billing. Pay with confidence as they operate on a secure Paypal system. 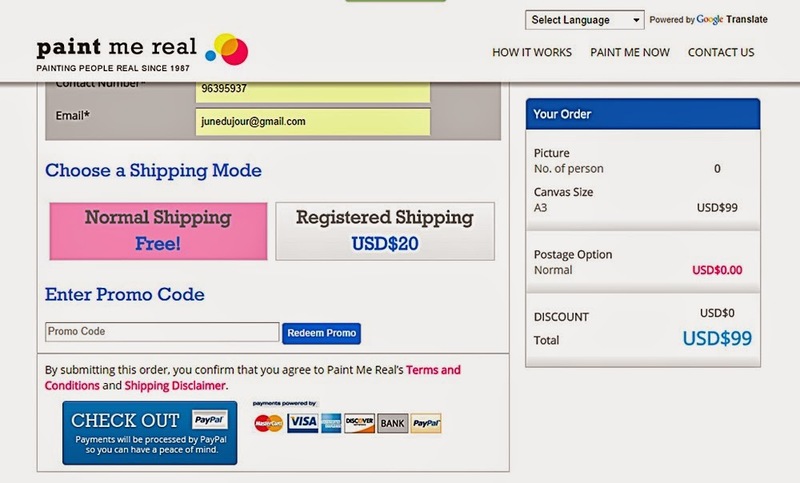 You can choose between its complimentary free postage but Paintmereal recommends a flat rate top up for registered mail to ensure a safe delivery. 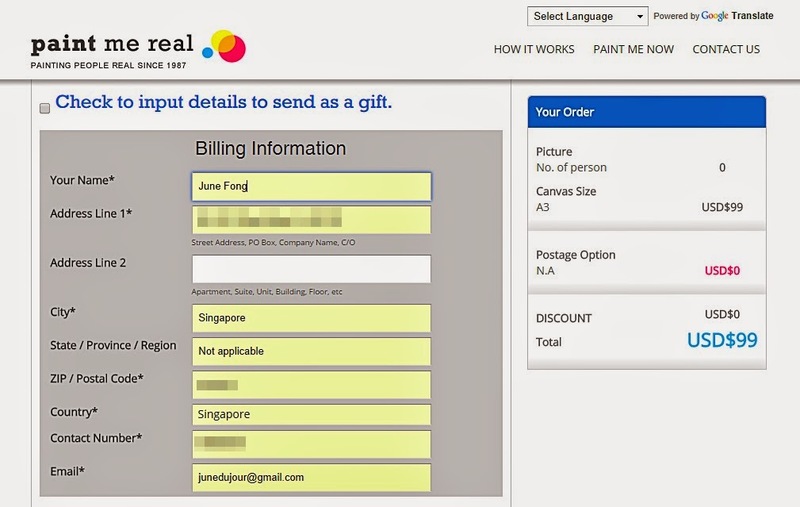 Plus, you can also choose to select "Send as a Gift", whereby you would need to fill in your recipient's information. PS: Gentlemen reading this, could be a good surprise gift idea for that impending anniversary dinner, no? 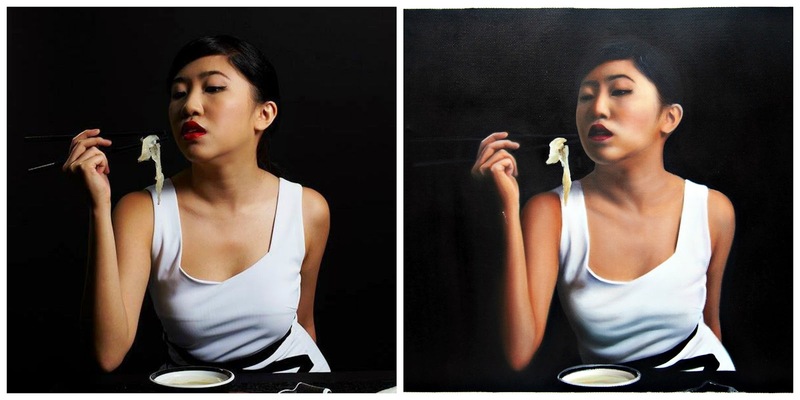 I do think my painting is lovely to behold and the likeness level is pretty impressive! I would say that the style of painting is close to Surrealism; strokes are light and wispy to give pictures that dream-like quality. This softens any harshness or over-exposures on the original photo provided. 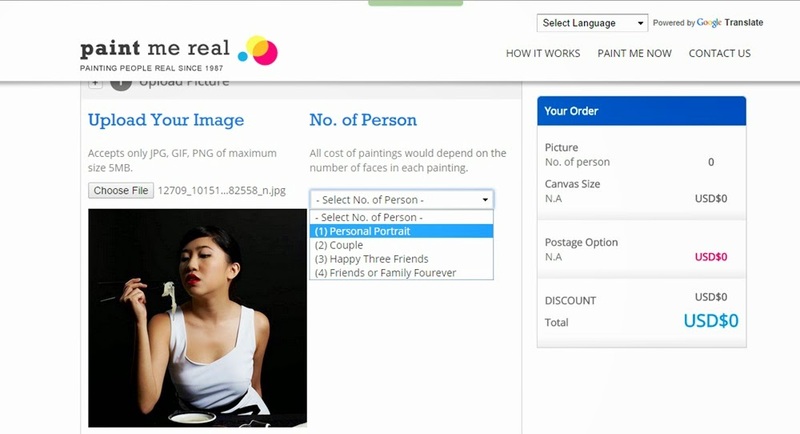 It would be nice and interesting if PaintmeReal would offer different painting styles in the future; just imagine the possibilities. With Christmas creeping up on us soon, I reckon I'm gonna get me another one to surprise the boyfriend. So if you are looking for an alternative gift idea, I'm happy to share the love! 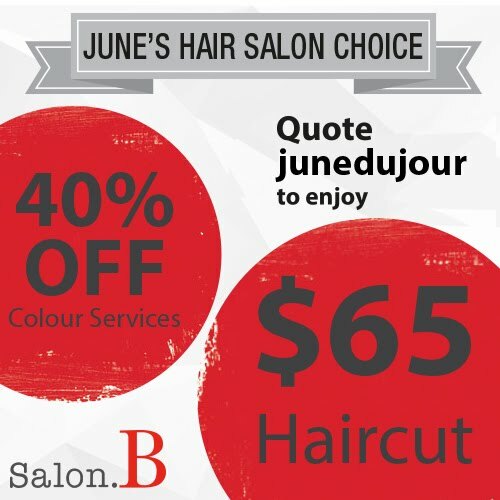 Now, Junedujour readers are entitled to 10% discount code by quoting the code christmas2014 upon checkout! 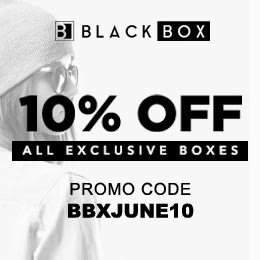 * Terms and Conditions / Shipping Details apply accordingly.